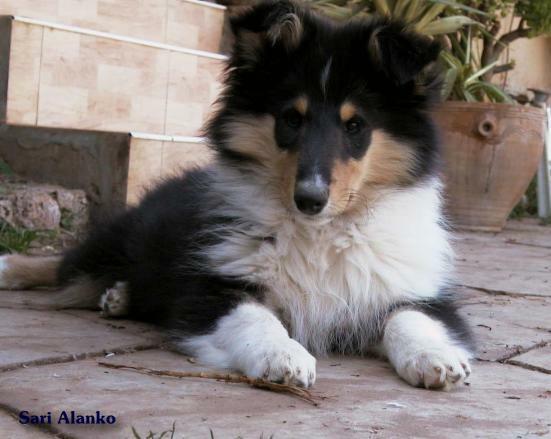 Dedicated to breeding the true collie. Come on in and meet the gang - visitors are always welcome! 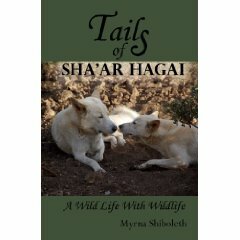 My new book, "Tails of Shaar Hagai" - anyone who loves dogs, animals, adventures and a good laugh will enjoy it. We are now living in Italy!